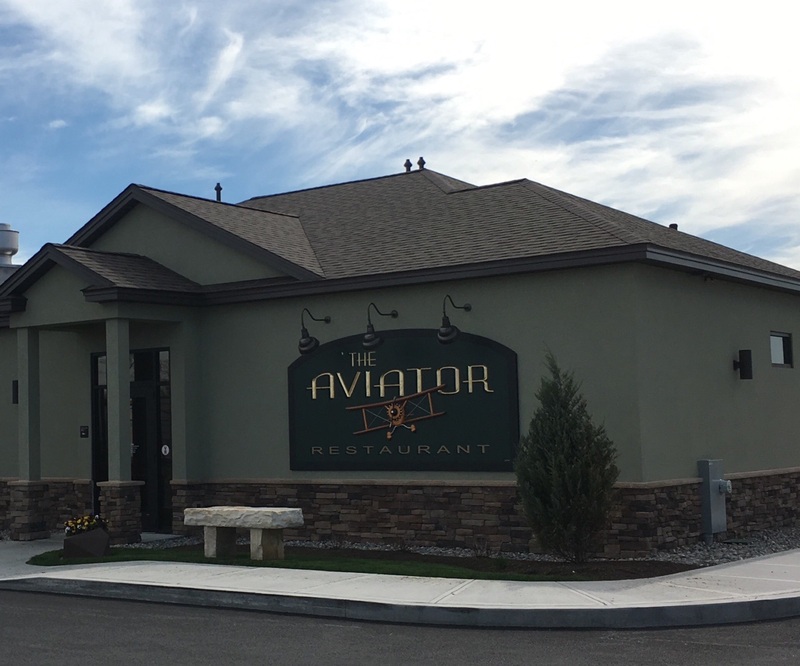 The Aviator Restaurant is now OPEN!!! My favorite is The Aviator Burger! What will your favorite be? ...Your gateway to the Adirondacks! The Floyd Bennett Memorial Airport (formerly the Warren County Airport) was founded in 1941, and renamed and dedicated to pilot Floyd Bennett on October 25, 1998. (Floyd Bennett was chosen by Admiral Byrd to command the first flight over the North Pole in 1926.) The airport is located 3 miles northeast of the city of Glens Falls, 5 miles southeast of Lake George, and just outside the Adirondack Park. The airport boasts a 5,000 foot, 150 foot wide grooved primary runway with an ILS approach, plus a secondary 4,000 foot, 100 foot wide secondary runway with GPS approaches. The airport is managed by Warren County, New York, and is open for traffic 24/7 (except during the Adirondack Balloon Festival in September). The Floyd Bennett Memorial Airport is centrally located by many of New York State's most popular recreational areas. Lake George and the Adirondack Park are a few minutes north. A bit farther north are Ticonderoga and Gore Mountain. Saratoga Springs is a short drive south. A bit farther south is the Luther Forest Technology Campus and the new Global Foundries facility. A short and scenic drive to the east takes you into Vermont. To the west is the southern Adirondack Park. No matter what direction you are headed, the Floyd Bennett Memorial Airport is a great place to start.